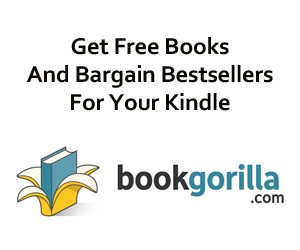 Enjoy Candia Sanders Books? Tell us Why and Win a Free Book! We need a better conversation about death, and more importantly, life after loss. 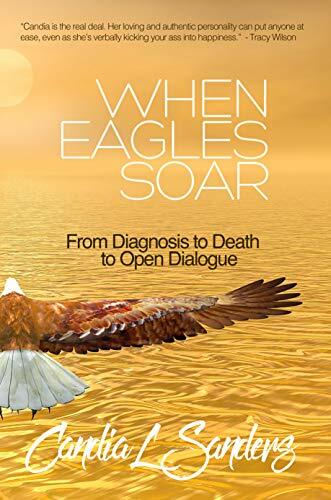 When Eagles Soar is much more than a practice of healing through grief; it’s a toolbox for thriving beyond the loss of loved ones. Follow author, wife and daughter Candia Sanders on her journey from an intuitive caregiver to ultimately, cosmic communicator. Open up your heart and let Candia support you on your journey, allow her to present you with proof that eternal relationships can live on forever. Yes, at this moment you may not believe, and that’s okay, but Candia asks you to keep an open mind about her ability to communicate with the Other Side through signs, symbols and direct conversations she’s had with her husband and father after their passing. Join Candia on a deeper investigation into the importance of self-reflection, higher truths and expanded concepts of spirituality.